The League works to improve our community with a wide range of programs. Our Signature Programming focuses on women and children. 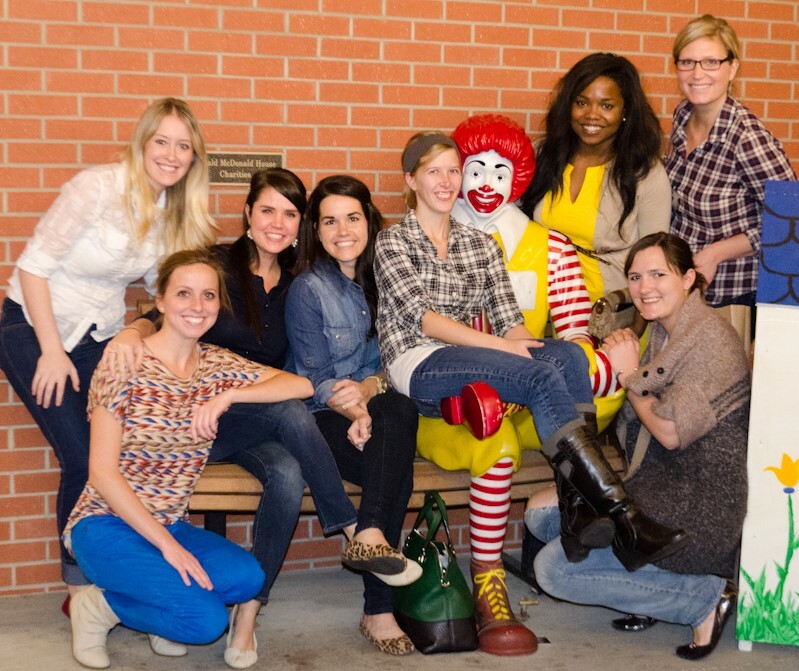 The Community Volunteers & Grants program provides grants and volunteers to Kansas City nonprofits. We offer grants for crisis needs with our Community Endowment Fund and provide volunteers for events with Action Team. Learn more about all these opportunities at our Community Engagement Breakfast on Tuesday, June 18 at 8:30 am. Thank you to all our amazing retailers, shoppers, sponsors and volunteers who made Holiday Mart 2018 a success! Join us October 17-20, 2019 as the Holiday Mart tradition continues! 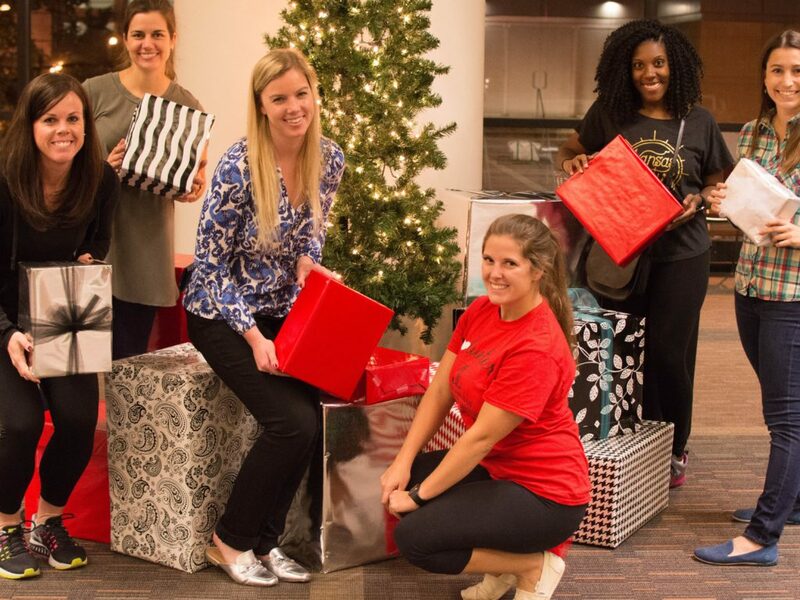 Kansas City’s largest nonprofit shopping event continues to support community projects sponsored by the JLKCMO, including our Signature Programs focused on women and children. 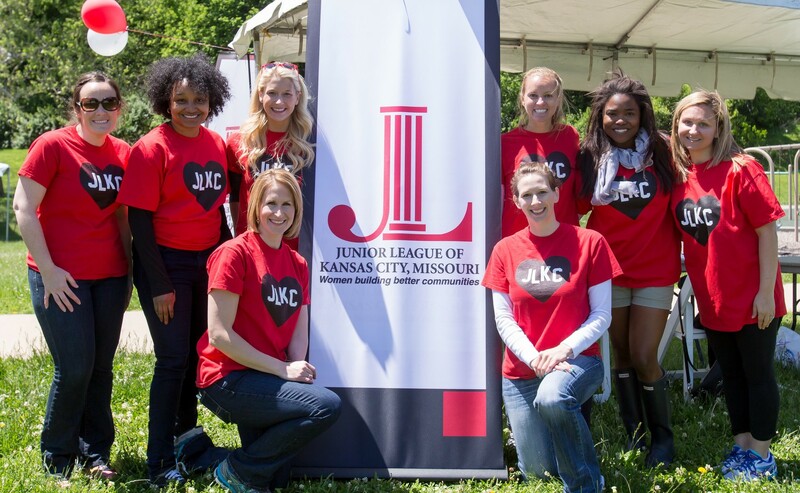 Membership in the Junior League of Kansas City, Missouri is open to all women who demonstrate an interest in and commitment to voluntarism. The League reaches out to women of all races, religions and national origins. We have a variety of events for Prospective New Members throughout the year. Help us build better communities, today! 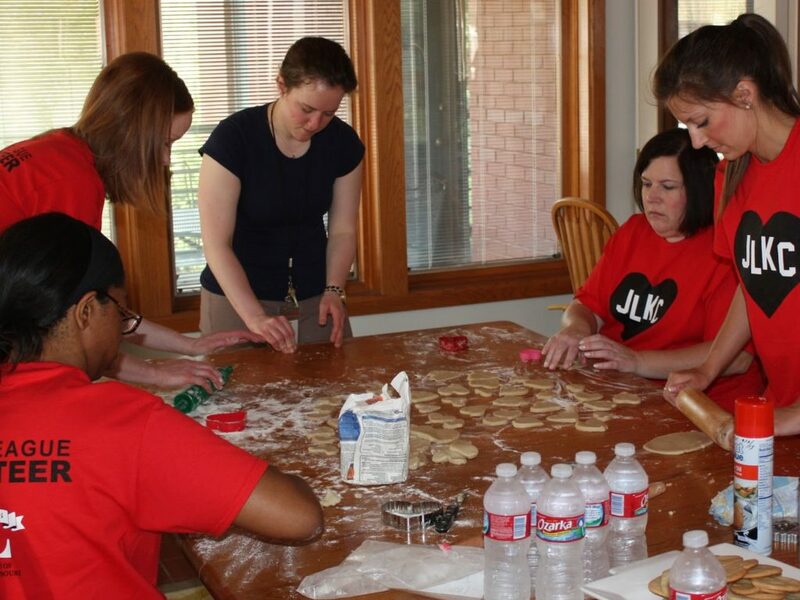 We believe effectively trained volunteers make our community a better place. We accomplish this by promoting voluntarism, developing the potential of women and improving communities through the effective action and leadership of trained volunteers. As a 501(c)(3) organization, our purpose is exclusively educational and charitable. 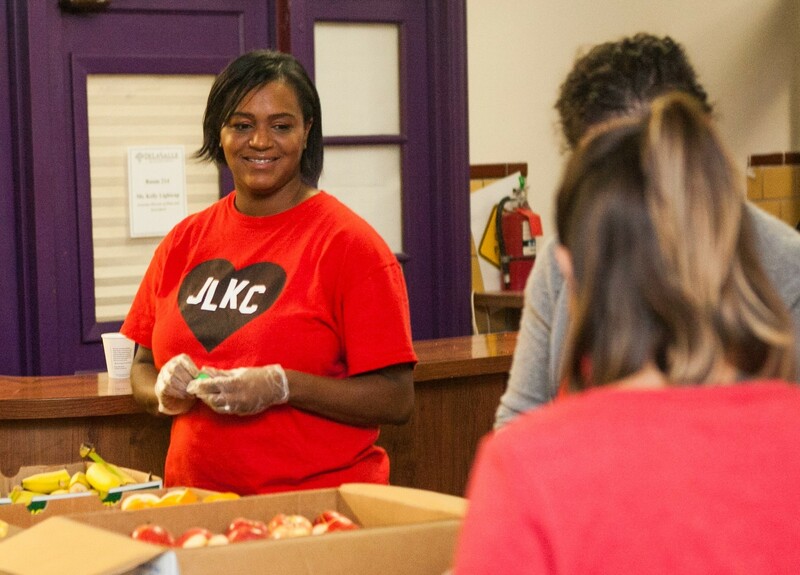 Since 1914, the JLKCMO has been making a difference in the Kansas City community by donating 17 million dollars and more than 2.4 million hours of volunteer time to more than 350 agencies. We make a difference by matching our resources to the needs of the community and providing comprehensive training opportunities to ensure our volunteers make a difference. Our current focus area is Women and Children. 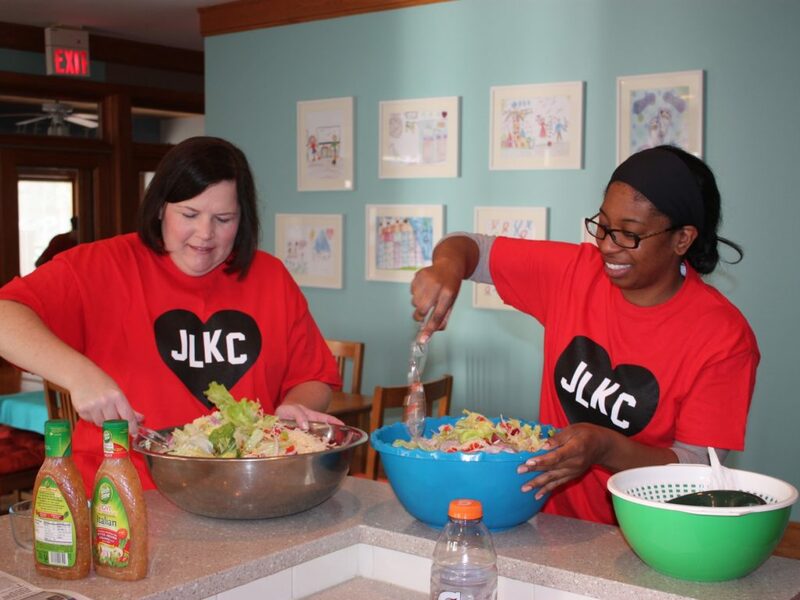 Ranging in age from 22 to 96 and from all walks of life, the more than 1,400 members of the JLKCMO share a common desire to improve Kansas City.